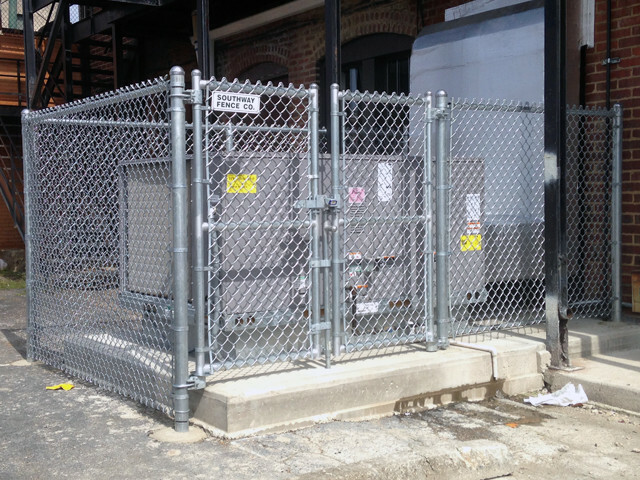 Whether you are looking to improve security, safety, beauty or property value, you can’t go wrong with a commercial chain link fence installed by a team known for high standards in material and craftsmanship. 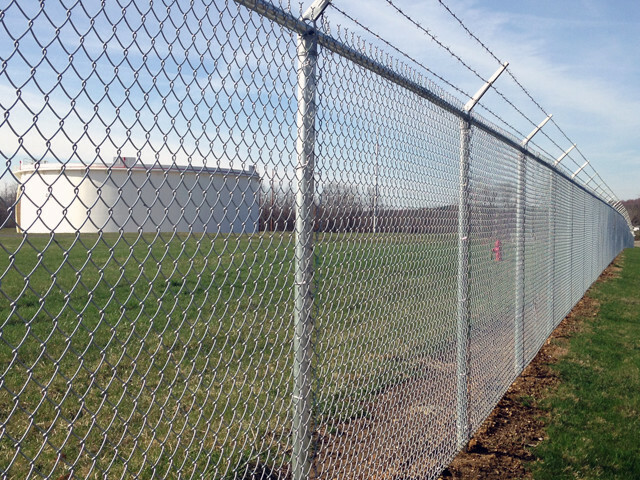 Chain link is one of the most cost effective, secure and durable types of fence. 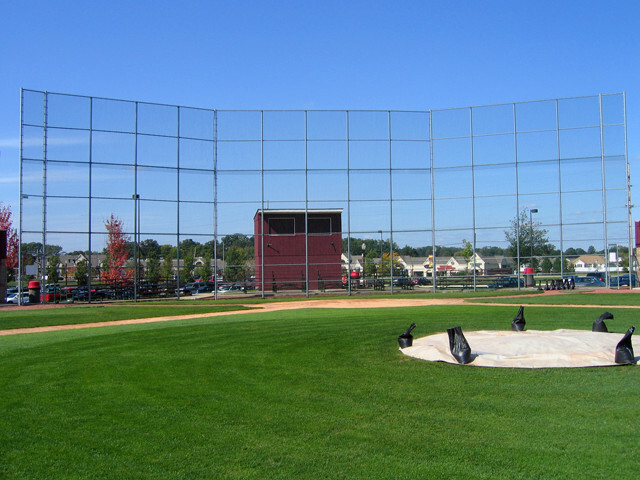 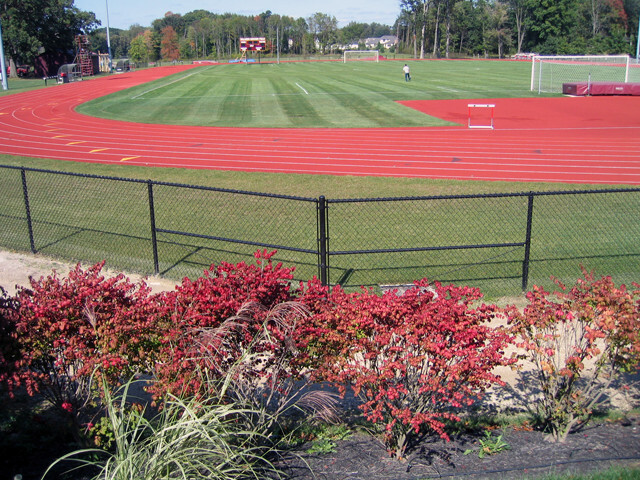 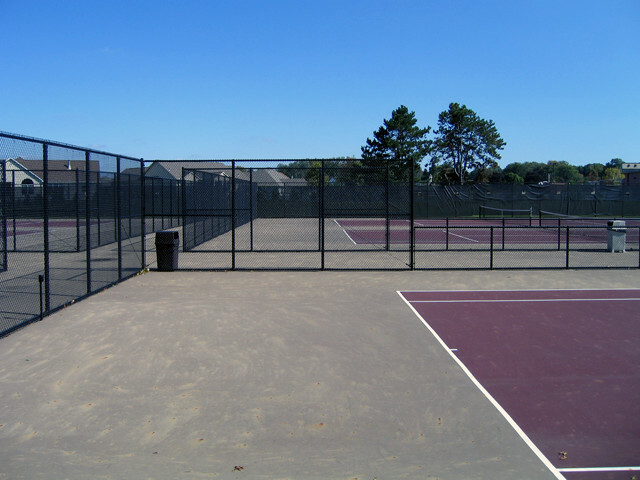 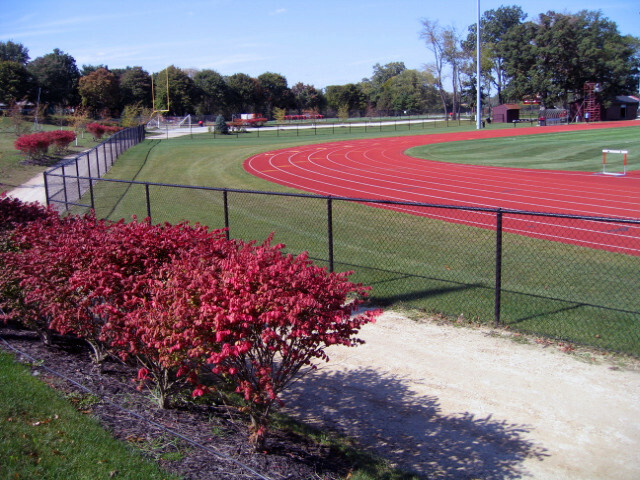 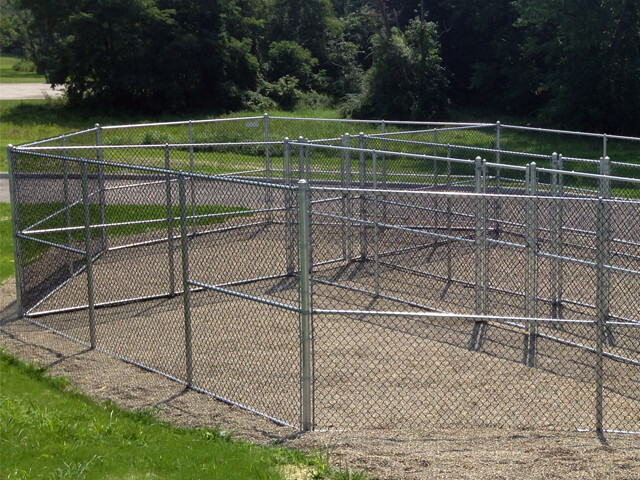 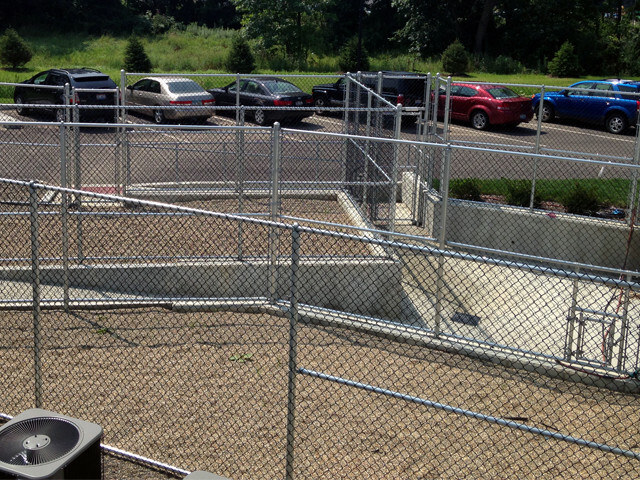 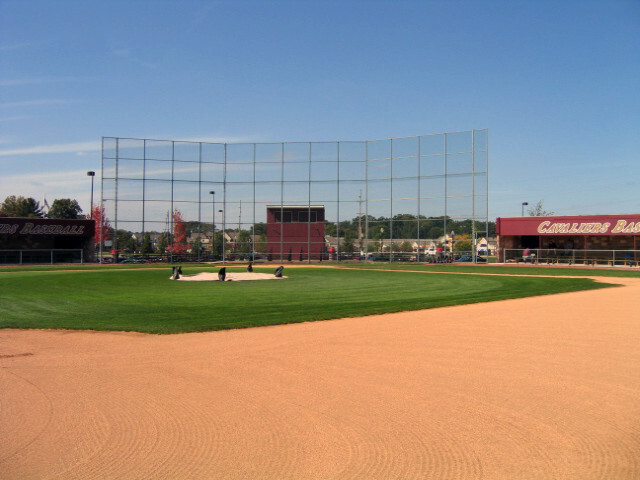 We offer all sizes, heights, gauges and styles in commercial chain link fence and accessories. 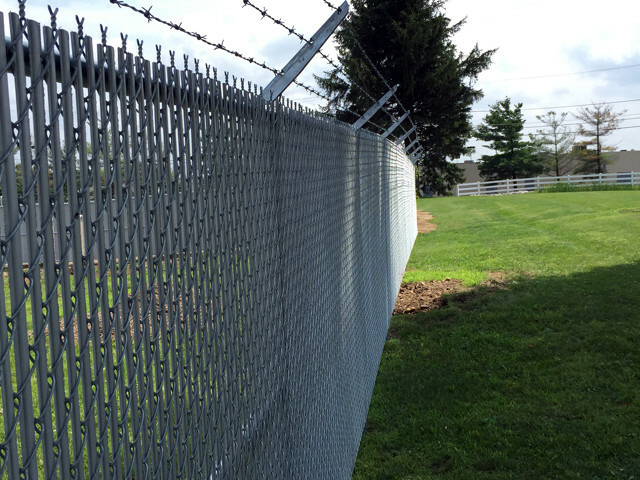 We have qualified and experienced installation teams to make easy work of your most difficult fence projects. 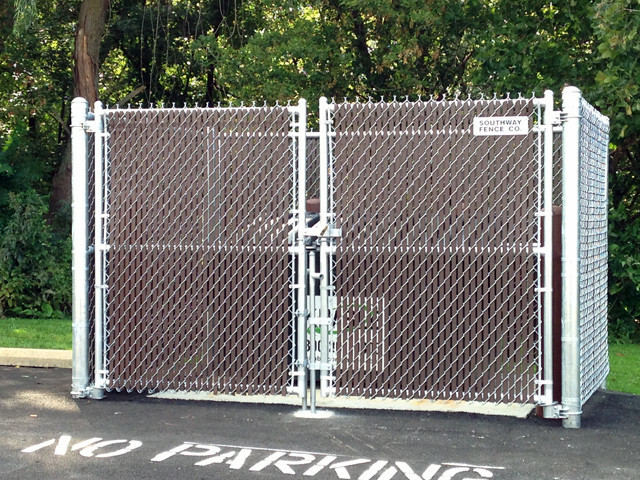 We can custom fabricate your fence and gates to meet any project requirement. 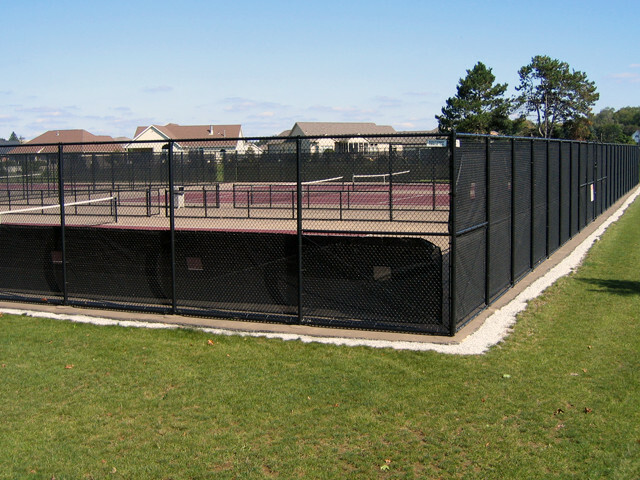 For more information about commercial chain link fence, contact us today or schedule your Free On-Site Estimate today with one of our experienced representatives.